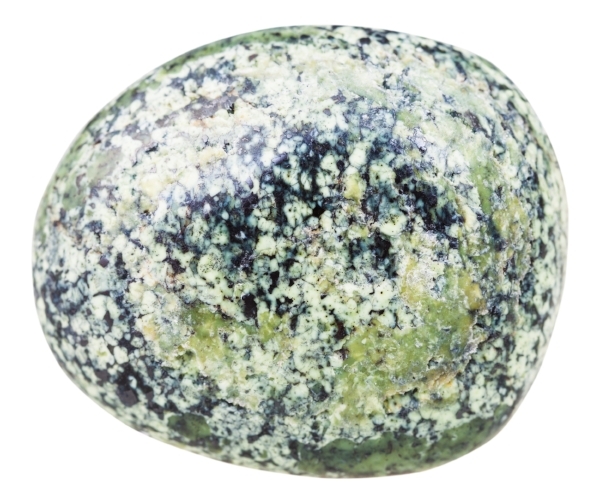 Green Serpentine assists with directing healing energy toward problem areas. It corrects imbalances, helping you to feel more in control of your life. Green Serpentine is a protective stone and balances mood swings and encourages the ability to solve conflicts by peaceful means. It is said to help you to find your higher purpose and to identify the actions you need to take to allow you to experience peace and fulfillment.